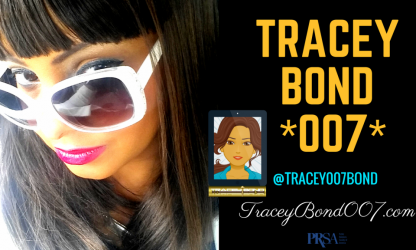 Tracey Bond is celebrating #ThankfulThursday personally and publicly! Send me a note to share hpw you celebrate #thankfulthursday social and I might share it in an upcoming post at TraceyBond007.com! Previous PostPrevious Thursday Thoughts for #Entrepreneurs YES #SpiritFedEntrepreneurs!